My little one turned 2 this year and when I asked her what type of birthday she wanted it didn’t surprise me at all that “kitty” was her answer. 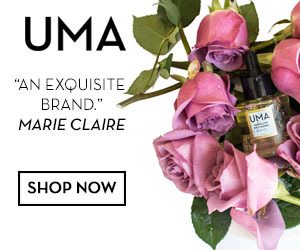 She loves all things kitty cats and so I went to all the stores to try and put together this party for her. Unfortunately, unless you’re looking for a popular character from a TV show or movie like ‘Hello Kitty’ or ‘Cat in the Hat’, there aren’t many options when it comes to this theme (where is good old ‘Lisa Frank’ from the 90’s when you need her). So I decided to take to Pinterest and found some easy and very affordable DIY decorations to make sure my girl got her special day. I decided to share my finds just incase theres another little one asking their Mama for cats instead of Disney characters for their big day. I’ve put together a list of pictures and descriptions of some of my favourite DIY decorations of the day. 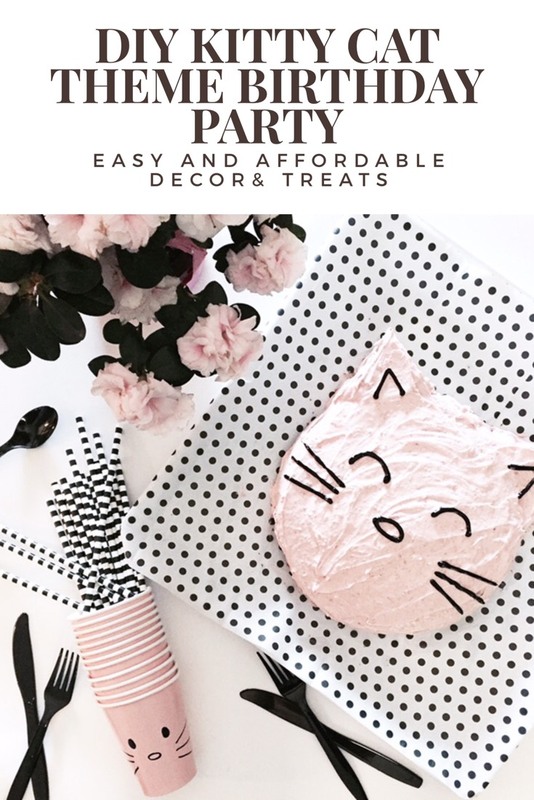 I’ve also linked to some of the amazing bloggers who provided some seriously adorable cat themed inspiration that I was able to emulate that day, follow the links to see the outcome of their own cat themed parties too! Kitty Cat Balloons: All you need is a bunch of regular rubber balloons blown up with helium and a sharpie. 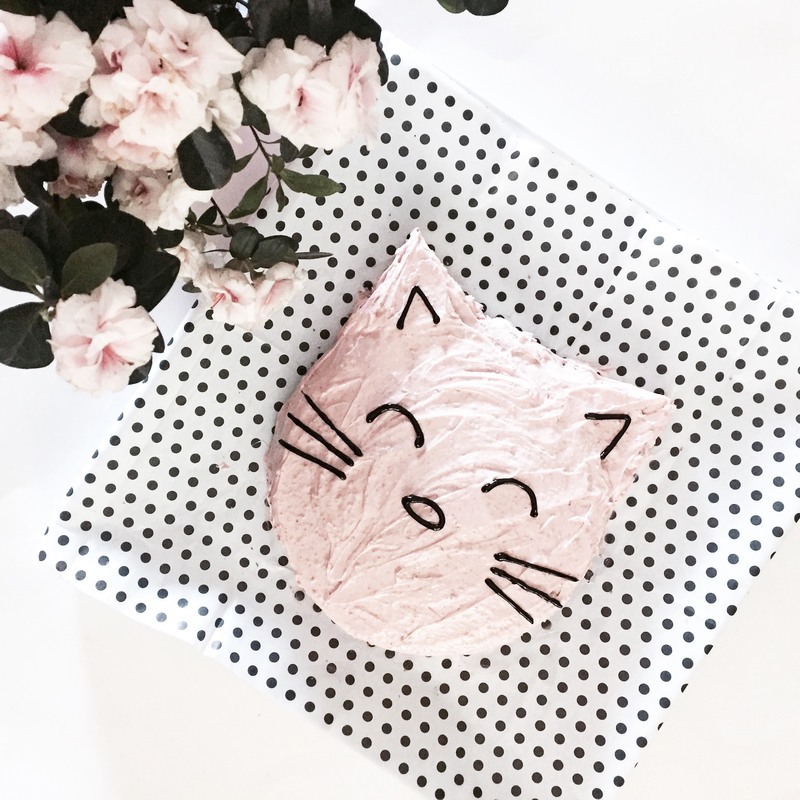 THIS blogger, of best friends for frosting, used card stock to create 3D whiskers and nose, unfortunately my Mom brain snuck through that day so no photos were taken of our balloons but you can check their balloons out HERE. Kitty Cat Plates: I searched every store I could possibly find for plates that were generic cat themed with no luck. So I decided I would do what blogger, Delia Creates, had done at her daughters party and make my own cat plates. I used card stock to make cut out ears and tape them to the back of the plate. 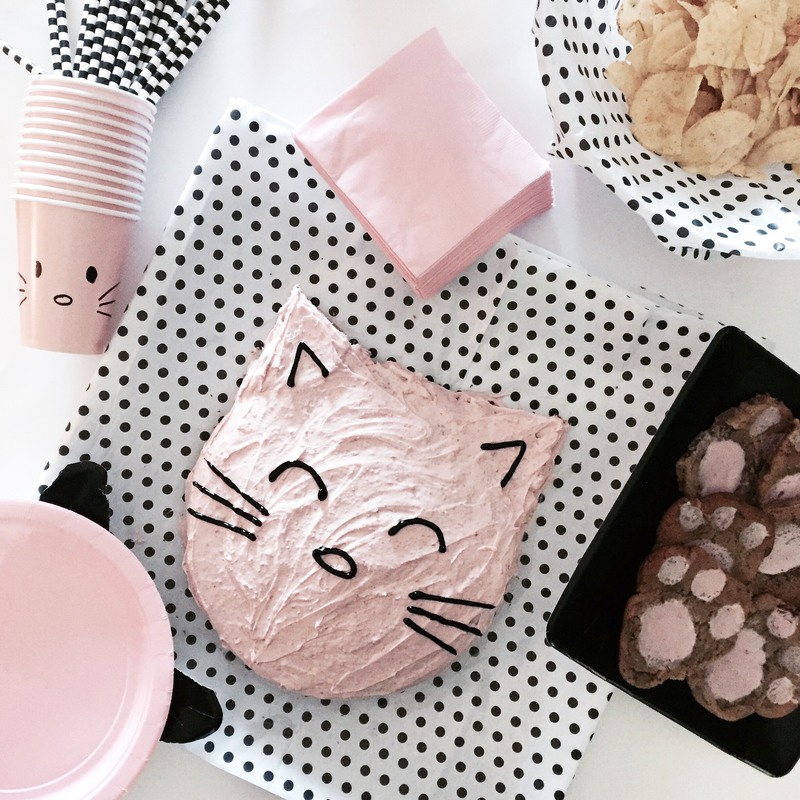 Check out Delia Creates’ kitty themed birthday party HERE. 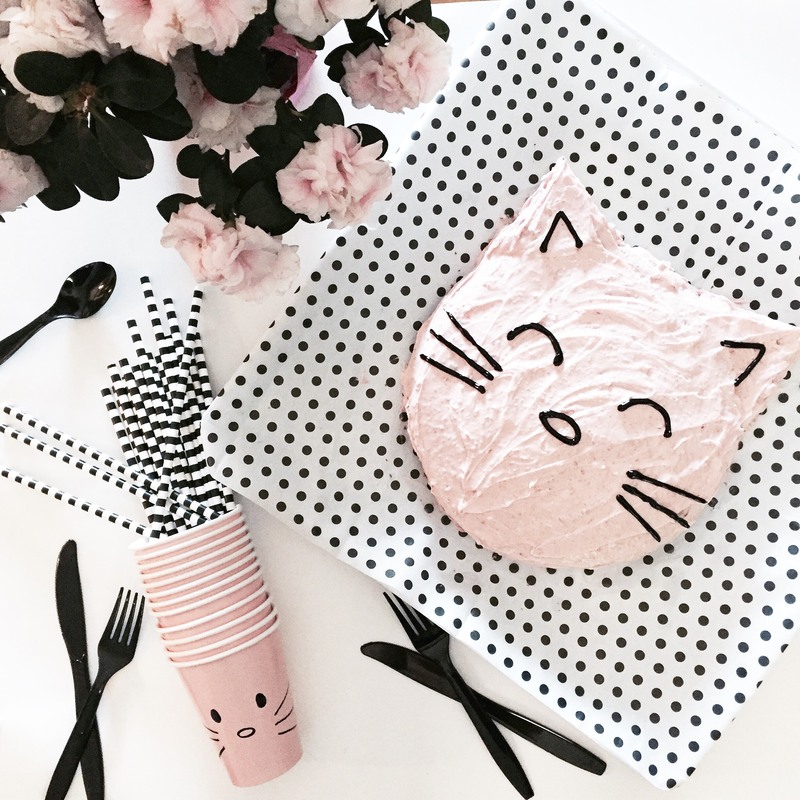 Kitty Cat Cake: I always tend to make my own cakes as I enjoy baking at home and we made this an activity Delilah could help with (her jobs consisted of mixing batter and… eating batter). The Cake I ended up making was my own although I did have a look at pinterest to choose the best way to draw on a kitty face. I just used a round pan for the face and cut two cupcakes into triangles for the ears, iced over them once they were placed, and then drew on the eyes, nose, and ears with icing. 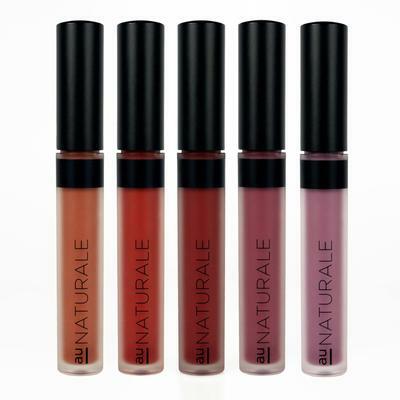 I coloured vanilla icing with fresh made beet juice (beets make the BEST natural colourant if pink is your jam). 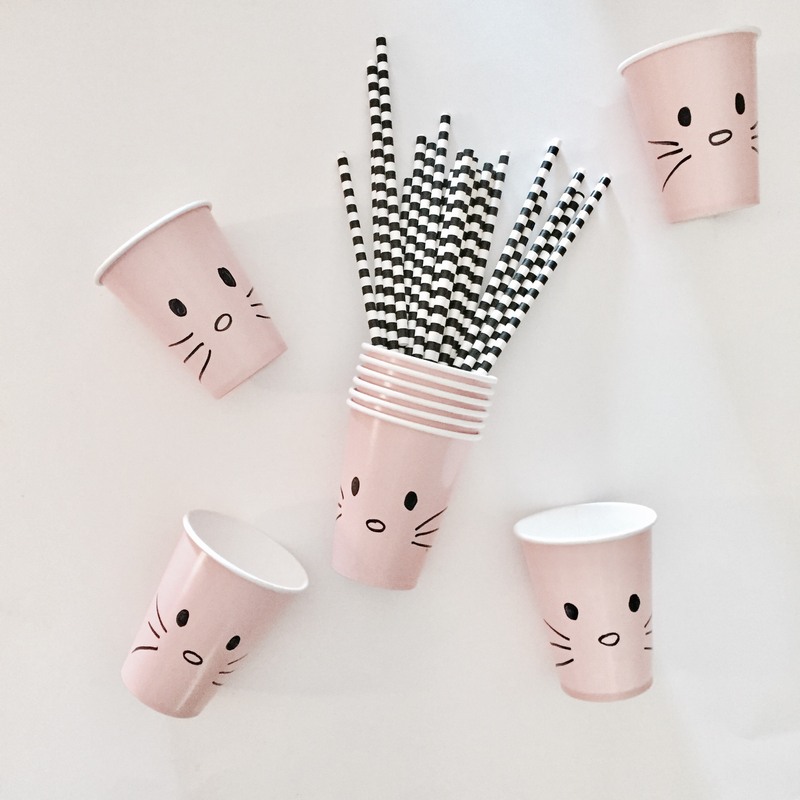 Kitty Cat Cups: These were the easiest to make! 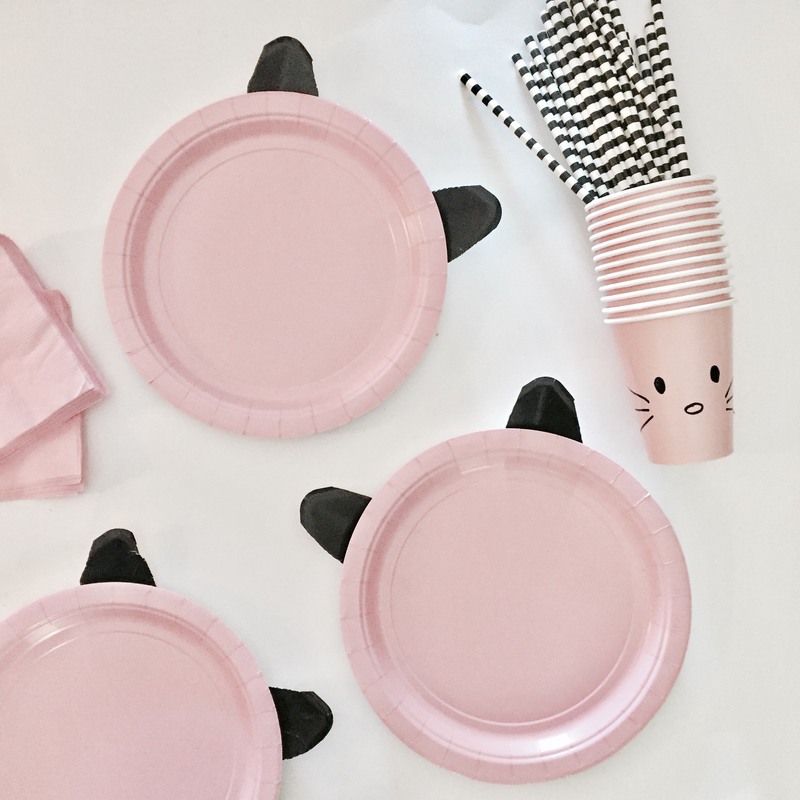 The blogger behind, Kelly Gene Life Blog, threw a Hello Kitty party for her daughter and I stumbled upon the design for her party cups on Pinterest. It was so simple, just buy plain cups in any colour you want and draw on the faces with a sharpie. 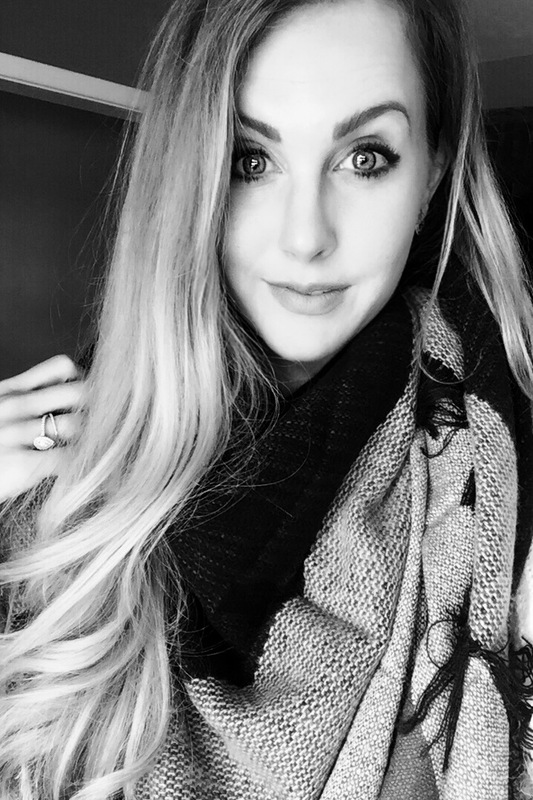 You can check out her Hello Kitty Themed party HERE. The rest of the party was filled with pink & black and white polka dotted party decor that was left over from my last shopping spree to Target when it still existed in Canada (*tear* come back anytime Target). 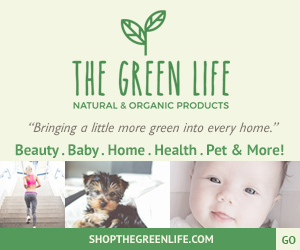 It was such a great day and Delilah spent the day going through the house and pointing out all of the kitties hanging around.